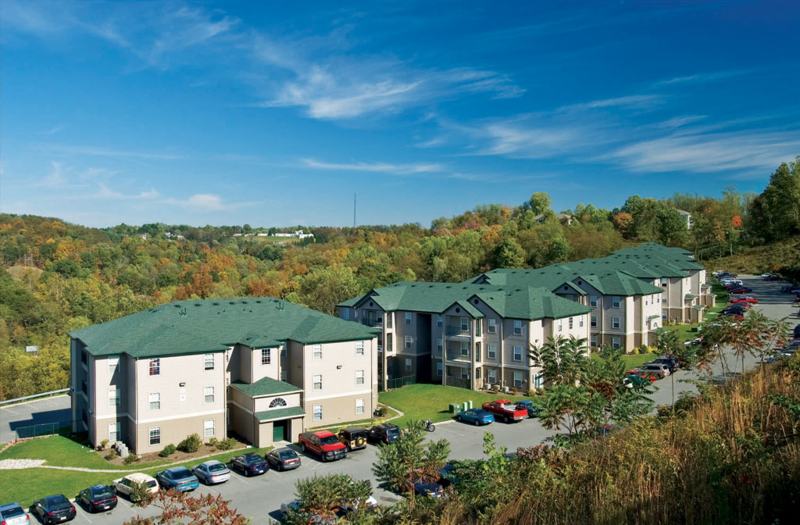 Highland Realty Capital has arranged a $10.3 million bridge loan for The Ridge at Morgantown, a 644-bed student housing community located near West Virginia University in Morgantown. Mike Guterman arranged the two-year loan on behalf of the buyer, NB Private Capital, which acquired the asset for $15 million. The loan is structured to roll into a Fannie Mae DUS permanent loan upon stabilization. Chris Epp, Chris Bancroft and Meredith Wolff of FourPoint Student Housing Investments represented the seller, M&A Real Estate Partners, in the transaction. TThe Ridge features private shuttles to campus, a fitness center, computer center, study lounge, basketball court, swimming pool and sand volleyball court. NB Private Capital plans to invest $1.6 million in interior and exterior renovations over the next year.